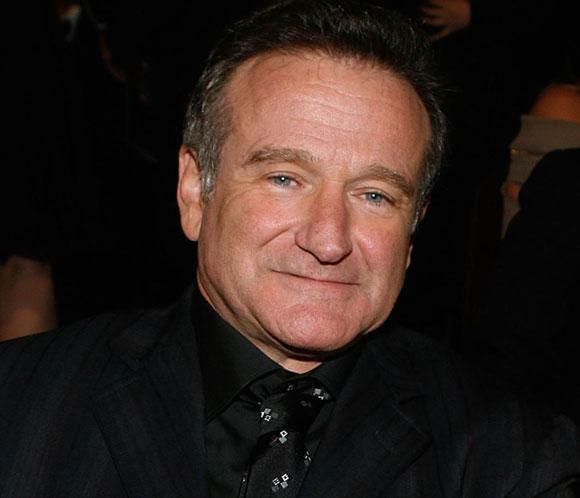 We’re of course totally heartbroken at the death of Robin Williams and quite at a loss for words. For now, we’d like to outsource our tribute duties to our friend Howard Johnson, the biographer of Del Close and fellow Committee historian. Here’s his memorial.